An ice bucket sits atop 1 Lombard Street’s bar, condensation running down its sides thanks to the late-summer heat. It has been placed in the same spot it occupies every weekday when the clock strikes midday, awaiting the same customer who sits in the same seat from Monday through to Friday. She’s just one of a number of guests who frequent the City restaurant daily; some – at least 10, I’m told – visit twice. One Lombard Street has made a business out of creatures of habit. 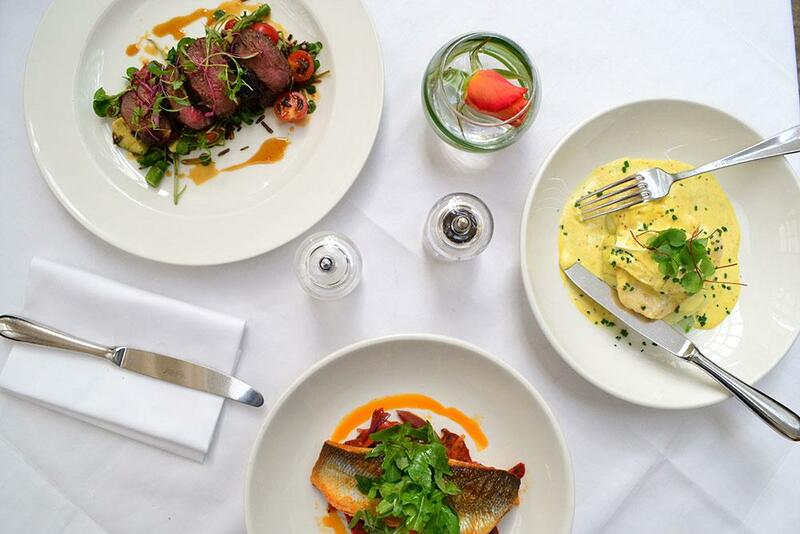 Located slap bang in the middle of the Square Mile, it opened in 1998 at a time when the City was a culinary wasteland, but its employees were partial to wining and dining their clients over a long lunch. 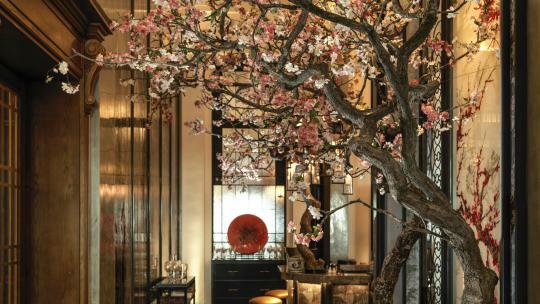 The restaurant filled the gap, enticing the early evening crowd in with expensive beer and cheap champagne, and quickly becoming the go-to for breakfast, lunch and dinner. The investment banker-turned-restaurateur spent 10 years on the trading floor at Merrill Lynch, and later Goldman Sachs, where he became an executive director before he’d hit 30. On the sidelines, he harboured his passion for eateries by funding side projects with restaurateur Oliver Peyton. Piccadilly’s 1994 smash Atlantic Bar & Grill was his work (it made £10m in its first year, unprecedented for two people who’d never run a restaurant before), as was the 1995 Albemarle Street-based Coast, which had interiors designed by Marc Newson and a menu devised by chef Stephen Terry. 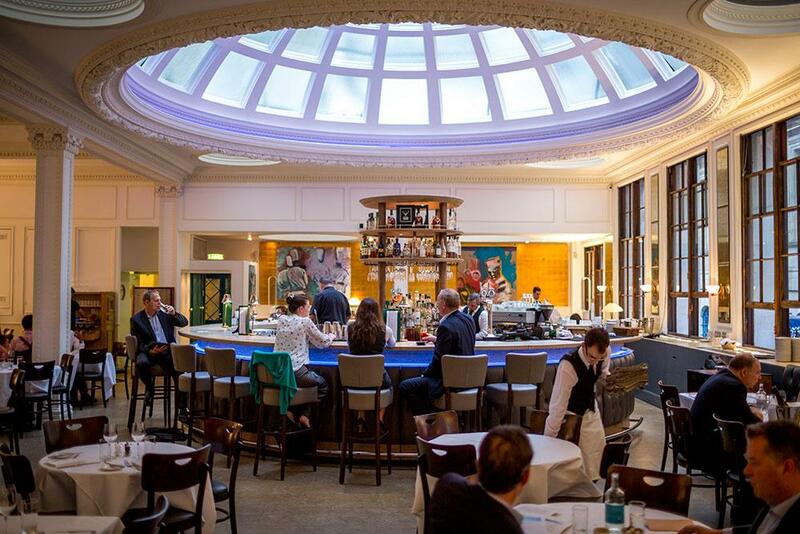 The story goes that he walked into the former banking hall that is now 1 Lombard Street, thought ‘this would make a good restaurant’ and bought the place. 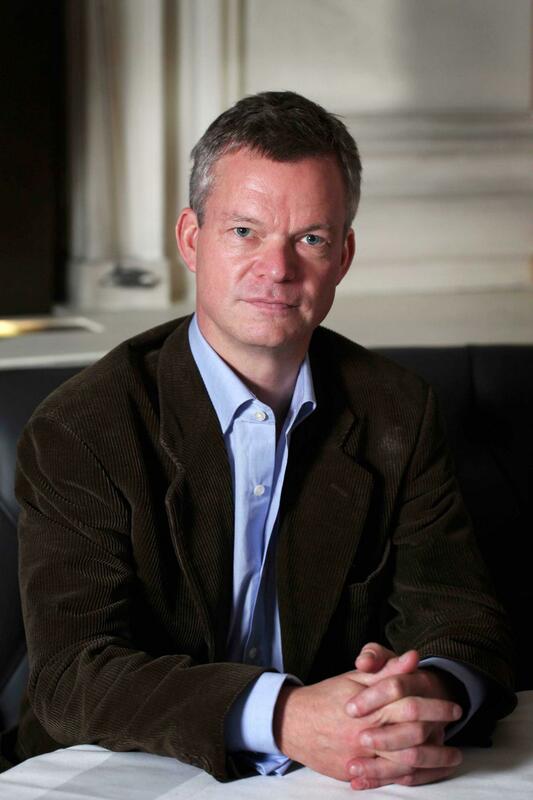 He pumped money into the project, sinking £2m into the renovation of the Grade II listed building. It was not without its complications; it took two years to build a new kitchen from scratch, and the impossible-to-shift reinforced walls in the former vault were no help. In the end, they had to work around them. 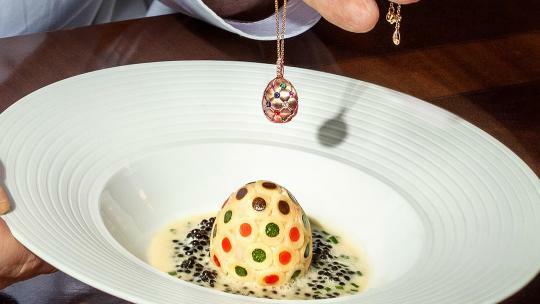 Twenty years later, 1 Lombard Street is still going strong – no small feat for any restaurant, Jessen notes, let alone one that launched at such a testing time. The past two decades have been something of a baptism by fire for Jessen, who this year finally realised a passion project he’d been working on for some time: a Nordic-themed restaurant. While city slickers tucked into 1 Lombard Street’s modern European cuisine, the Danish native sat patiently and waited for the world to wake up to the wonders of his home country. 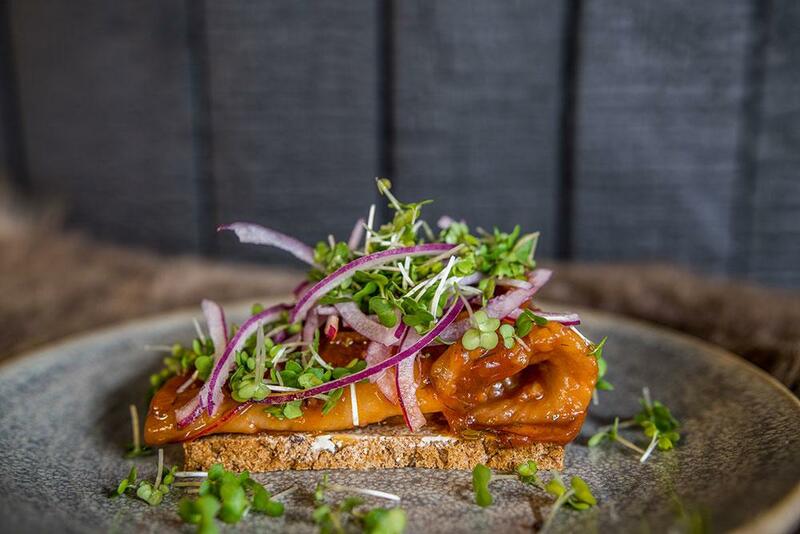 With hygge, Noma and cinnamon buns leading the charge, he started on a business plan for a Nordic-inspired eatery and, as luck would have it, two opportunities came up at once. 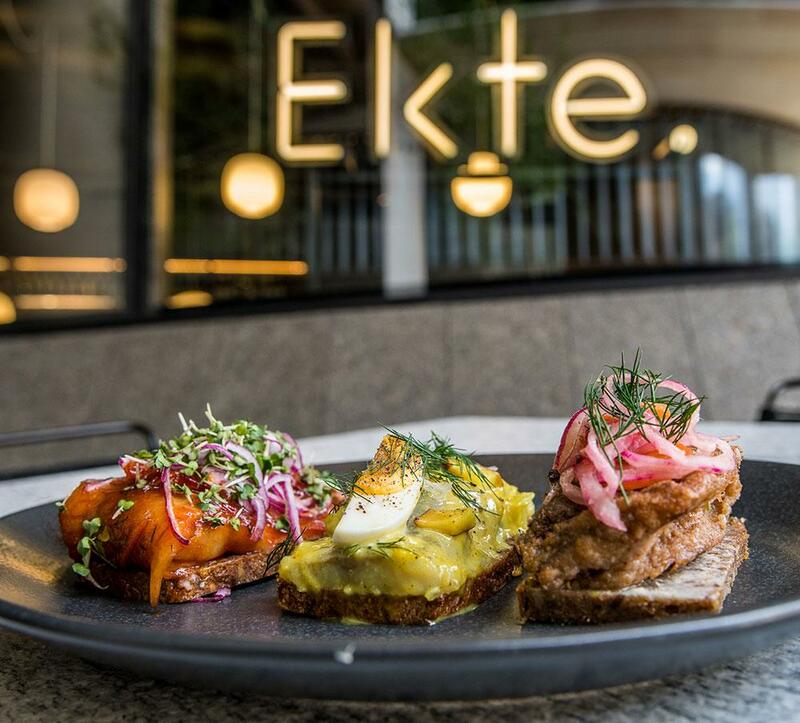 The first restaurant, Ekte, opened in April in Bloomberg Arcade, while the second, Borealis, recently opened its doors in Borough’s Fora workspace, with a restaurant and café area on the ground floor and a private room and terrace on the fifth. 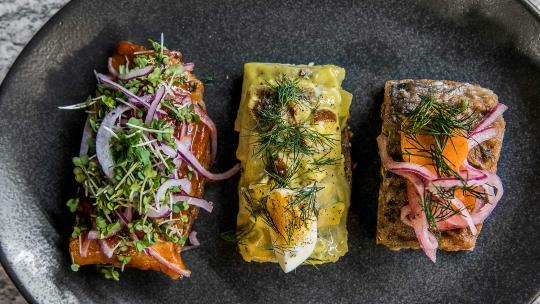 Both serve variations of smørrebrød – buttered rye bread topped with meat, fish (most typically herring) or vegetables – as well as pastries aplenty: saccharine cinnamon rolls, hindbær snitters(a traditional raspberry cookie) and Danish pastries (“spandauer”) topped with thick custard. 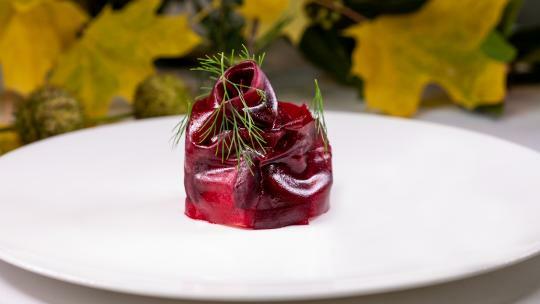 It’s ‘traditional’ Nordic cuisine – not like Noma’s ‘new’ Nordic, Jessen hastens to point out. Inside, Scandivanian design triumphs. Wegner chairs, Alvar Aalto lamps, PK20 Kjaerholm loungers and a large dining table handcrafted in Copenhagen’s meatpacking district continue Jessen’s love letter to his home turf. He jokes that he wants to do for Nordic cuisine what the River Café did for Italian food in the 1980s, and is on the lookout for a location for a ‘Nordic House’, a multi-levelled ode to Nordic design, food and lifestyle.